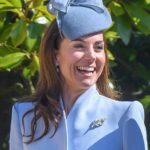 Duke and Duchess of Cambridge, Prince William and Catherine were all smiles when they arrived in Heidelberg town of Germany that is the oldest city in the country. The first stop in today’s itinerary was German Cancer Research Centre. At the Cancer Centre, they met researchers and visited the stem cell research lab to learn more about the important work being done there. At the centre they also received a briefing on leukeamia. 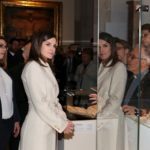 Then the royal couple was received by the Mayor of Heidelberg at the traditional German market in the Central Square. There they wandered through the market that was set up to offer local drinks and food. 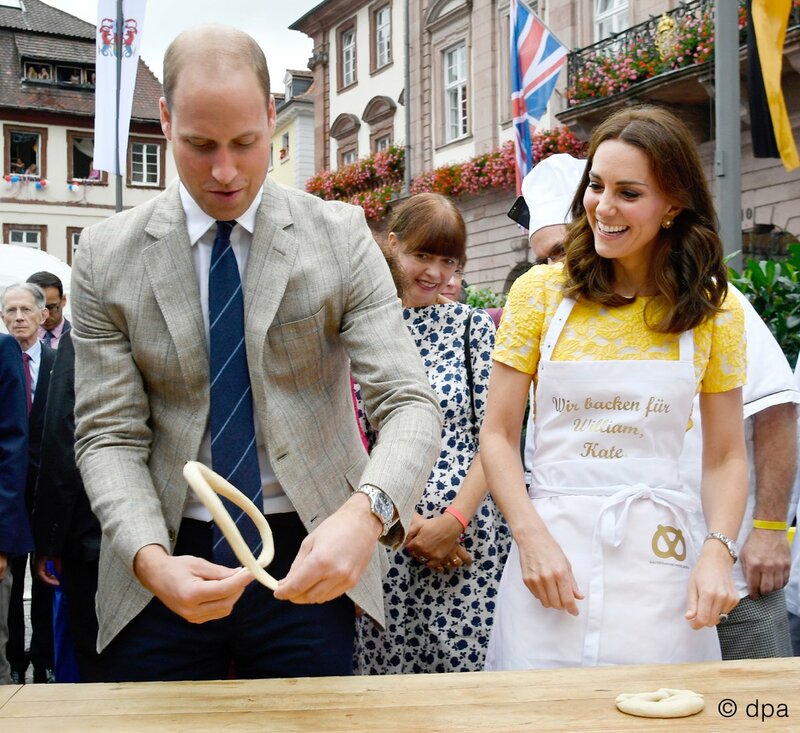 The couple tried their hand on pretzel making for which they get a quick lesson from local apprentices. It seems Duchess enjoyed very much while Duke tried to make it perfect. 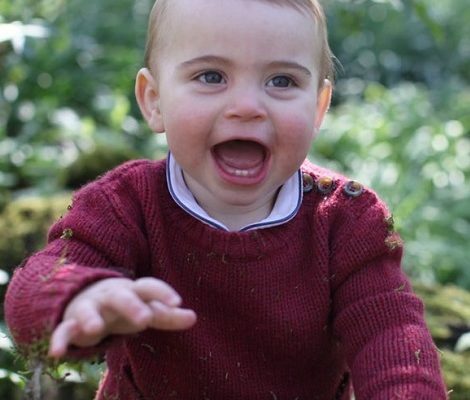 After tasting the local food and drinks, Duke and Duchess had a quick change of outfit and headed towards the waters. They were greeted by a huge cheering crowd before the racing match. Today once again we saw Duke and Duchess in a friendly rivalry when they were in opposing rowing teams in a race with crews drawn from Cambridge and Heidelberg. 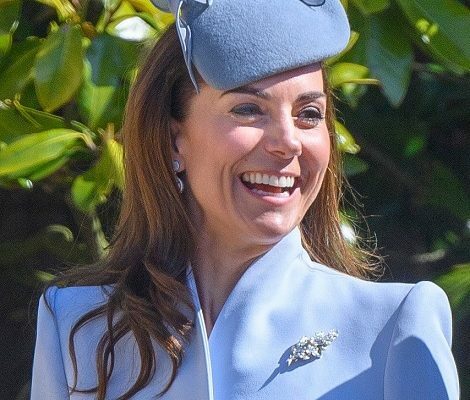 As reported in the Express, Kate had jokingly told her crew: “No pressure, but I do want to beat my husband,” before the race and she was given a huge advantage over William after an Olympic gold medalist was chosen to be in her boat. But in the end Friendly match was won by the Duke’s team. Both teams cheered up during presentations. 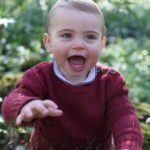 Prince William and Catherine enjoyed a friendly banter with each other. Such moments bring out the happiness they share and the love they have for each other. We have seen such moments in the past also during Canada Tour 2011 and then in Australia- New Zealand in 2014. Both the winner and runner-up teams were awarded with the medals in the end. And teams enjoyed the match with cold beers. Duchess wore a yellow brocade dress from one of her favourite British label Jenny Packham. Big thanks to @WWKD_Official for quick dress id. The floral jacquard dress features the fit-and-flare silhouette. The colour of the bespoke dress is again part of the German flag. 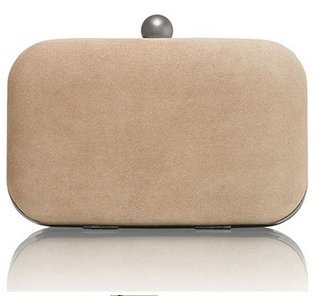 She paired her outfit with @Monsoon UK Fleur Suede Espadrilles and carrying @Russell & Bromley Curvy Clutch in her hand. Duchess finished her look with Oscar de la Renta Pearl Sun Star Button Earrings. 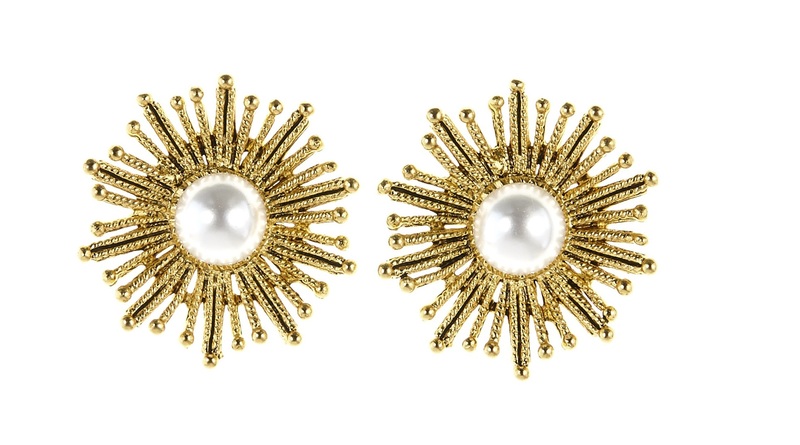 Crafted with striking gold-plated sun stars, this pair is set with lustrous Japanese resin pearls and costed $187. They are available online at the official store only as they are already sold out on other outlets. The label is also offering some other variations in the same range of the earrings i.e. Sun Star Link Bracelet, the Pearl Ring, Sun Star gold-plated faux pearl clip earrings and the Gold-Tone Faux Pearl Brooch. 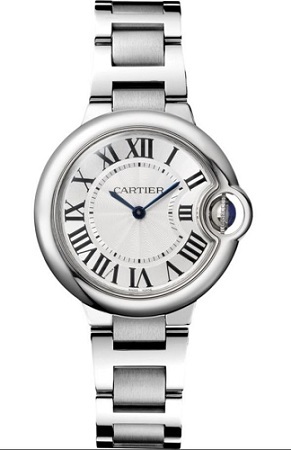 Duchess’ trusty Cartier Ballon Bleu watch complimented her whole outlook. For the second part of the day activities Duchess swapped to a casual look. 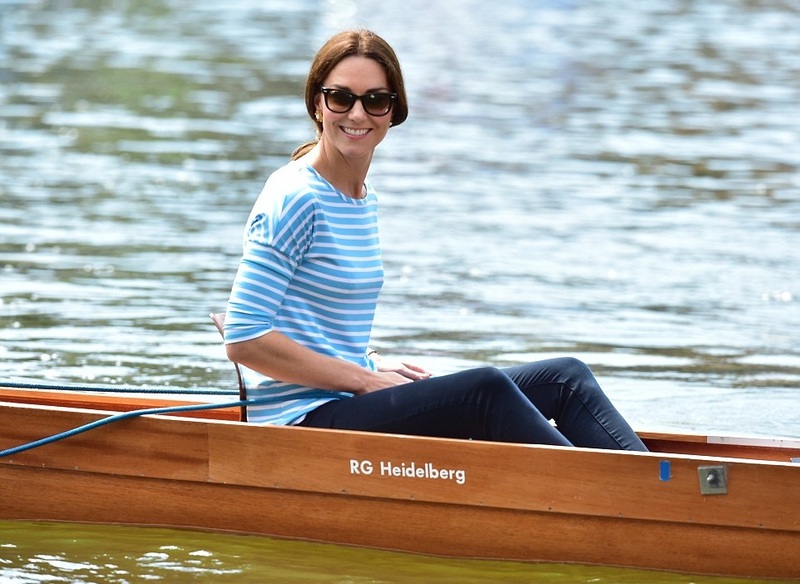 For the friendly rowing race, Kensington Palace announced that Duchess is wearing the top from German label Hugo Boss. The stretch rib jersey of an eye-catching blue shade top features a crew neckline, long sleeves.The top is not available any more. Duchess paired her top with skinny dark jeans. 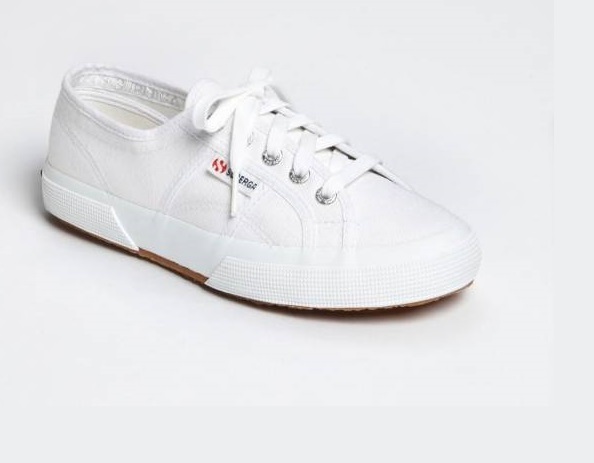 Kate wore her Superga Cotu sneakers. 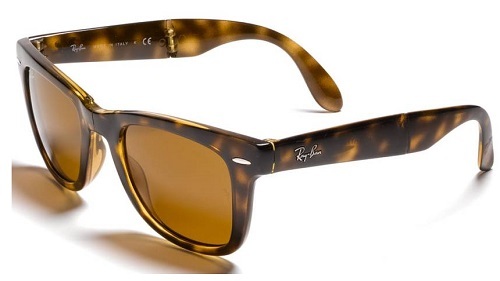 that are available at Nordstrom for $65.we also saw the return of Kate’s Ray Ban Wayfarers during the rowing, that too are available at NordStrom for $160. The last event of the day was the reception hosted at the vintage mirrored hall of Clärchens Ballhaus.